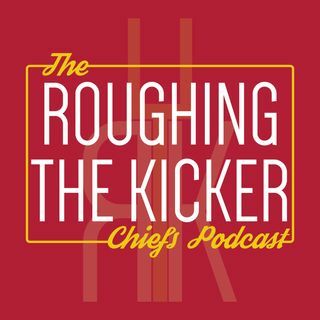 Roughing the Kicker is a Kansas City Chiefs podcast by Joshua Brisco, breaking down games, news, predictions and Chiefs-based conversations all year long. Questions, comments or ideas? Follow @jbbrisco. 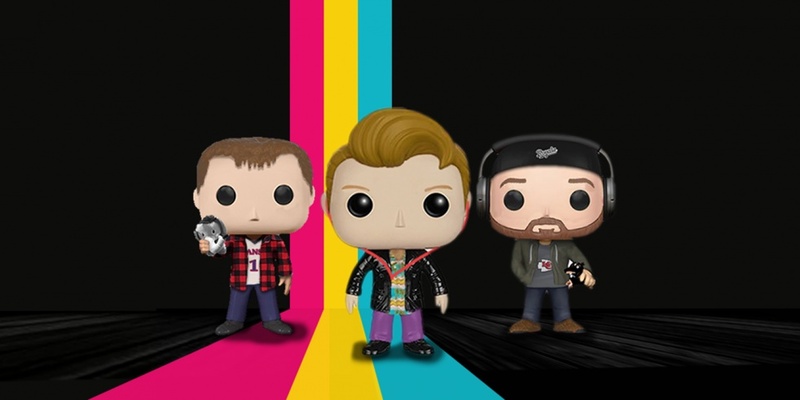 Support the show at patreon.com/rtk.